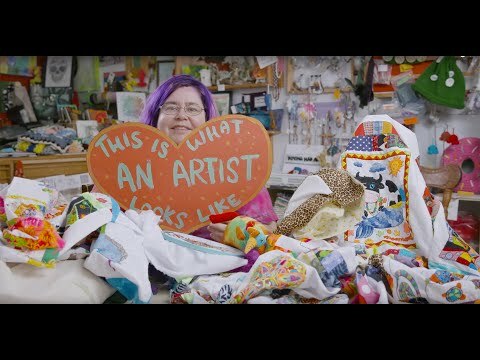 Registered Name: The Living Room Community Art Studio Inc. 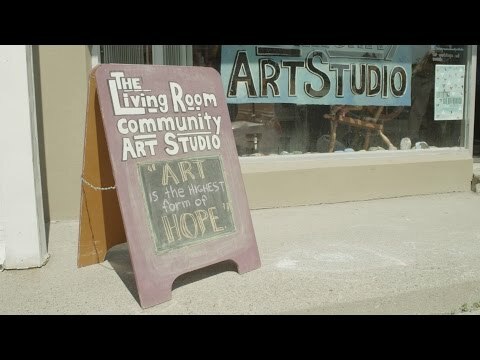 The LivingRoom Community Art Studio is a registered Ontario Charity that provides supportive opportunities for individuals and families living in and around Oshawa to express themselves and connect with others through experiences of art making, skill sharing and dialogue. Studio services are offered for free in order to ensure that all members of the community - including those who are most marginalized - can take part. The studio's mission is to promote positive self-identities, strengthen and build relationships, and inspire community driven action through providing an inclusive, non-judgemental space for meaningful creative social interaction to occur. Our regular hours of operation are Wednesdays, Thursdays, Fridays and Saturdays from 11am until 6pm and Sundays from 12pm to 4pm - but from time time workshops and special events may occur outside of regular operating hours. Please see our Calendar Page and follow us on Facebook and Twitter to learn more about all of our upcoming events and activities! ""Everything else I was connected to here was pretty negative, the LivingRoom has connected me with a part of myself that I really take out into the community, and it's helped me be a better person and treat people the way I expect to be treated" "
— Don King. Musician, singer, songwriter, LivingRoom Community Member.